Apple has yet to reveal any details about how many of their HomePod speakers they have sold. 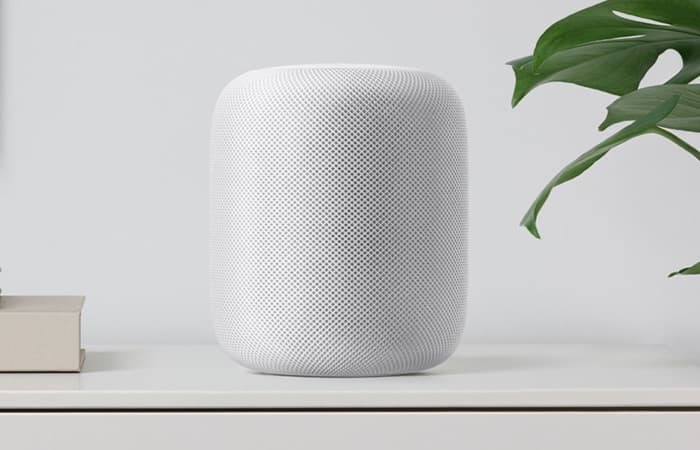 According to a recent report by Strategy Analytics, Apple shipped 600,000 HomePods in quarter one. In comparison for the same quarter Amazon shipped 4 million of Echo devices and Google shipped 2.5 million of their Home devices. Apple’s device has been available for a shorter time period than both Amazon and Google’s and it is also more expensive. It will be interesting to see if Apple is able to make a dent in the sales of both Amazon and Google, there have been rumors that Apple will also launch a cheaper device.